Lie all you want. Argue against the very claims you just made. If you have standards, make sure they’re double standards. 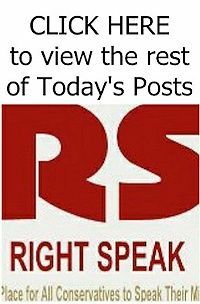 For those who have memories that last longer than nine minutes, you probably remember a time — let’s call it “last Tuesday” — when the battle lines were drawn, and they were very, very clear. Republicans knew that the FBI bureaucracy could not be trusted. It was out to get Trump. FISA-Gate proved the FBI’s corruption, and the inspector general was not to be trusted. The FBI cannot possibly police itself. Balderdash, declared Democrats. How dare you question the patriotism and professionalism of federal agents. Don’t you Republicans profess to like law enforcement? The political components of the Justice Department are rotten to the core. The career civil servants, on the other hand, are the brave bulwark against Trump’s impulsive, lawless, amateurish authoritarianism. Then, Wednesday, the FBI’s Office of Professional Responsibility (OPR) recommended firing FBI deputy director Andrew McCabe for allegedly misleading investigators about his contacts with the media in the late stages of the 2016 presidential campaign. DOJ Inspector General Michael Horowitz is working on a report that reportedly will be highly critical of McCabe, and the findings apparently triggered the OPR’s review. 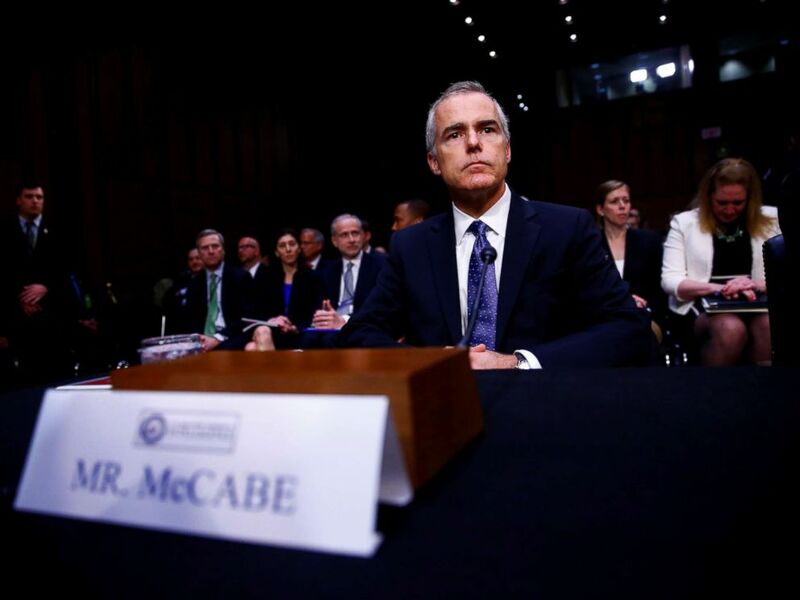 McCabe, readers may recall, is a favorite target of President Donald Trump. McCabe has been a central player in the FBI investigations of Hillary Clinton, Russian election interference, and potential Russian ties to the Trump campaign. He’s a potential witness in the obstruction investigation against Trump. Trump believes that McCabe is biased against him, in part because McCabe’s wife received substantial campaign assistance from Clinton friend (and former Virginia governor) Terry McAuliffe during her failed run for the Virginia state senate in 2015. Yes, McCabe Should Have Been Fired. No, It Has Nothing To Do With Mueller's Investigation.